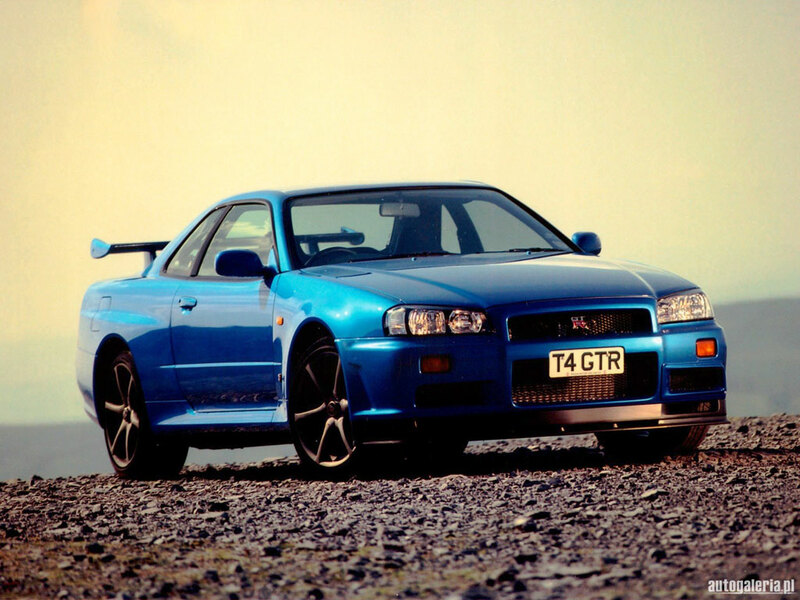 1998 Nissan Skyline. . HD Wallpaper and background images in the 跑车 club tagged: photo. This 跑车 photo contains 轿车, 轿车轿车, and 轿跑车. There might also be 汽车, 机械, 机, 机器, 两厢车, 掀背车, and 热棒.